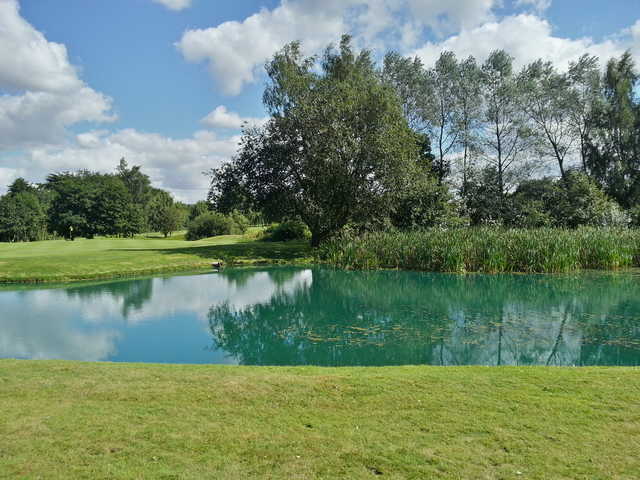 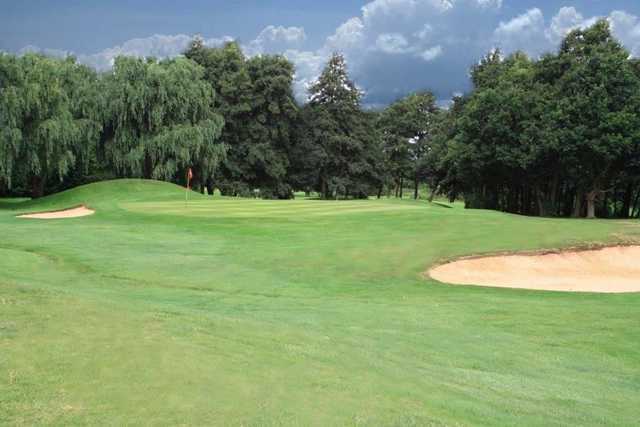 Middleton Hall Golf Club is equipped with an array of practice facilities, including a floodlit driving range with covered bays and an extensive short-game area. 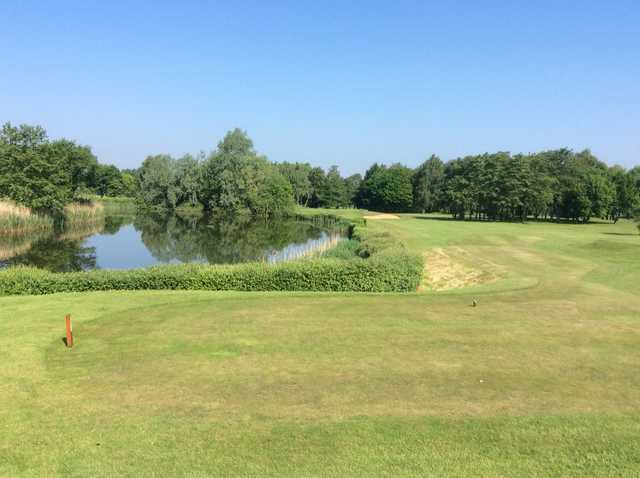 The modern clubhouse has a restaurant and bar area along with a sun terrace where views of the surrounding Norfolk countryside can be enjoyed. 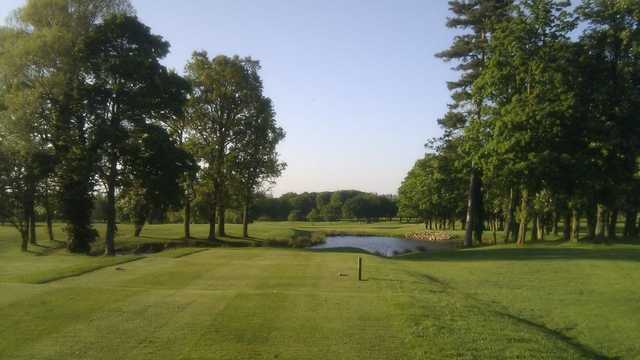 Peter Aliss was once quoted as saying “how pretty the course looked” on one of his visits to Middleton Hall. 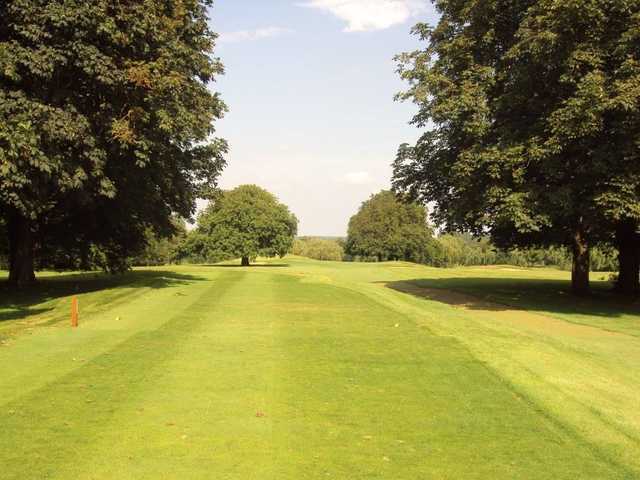 This par 71 course stretches 5,904 yards with undulating fairways that meander through the countryside and which are lined with mature trees. 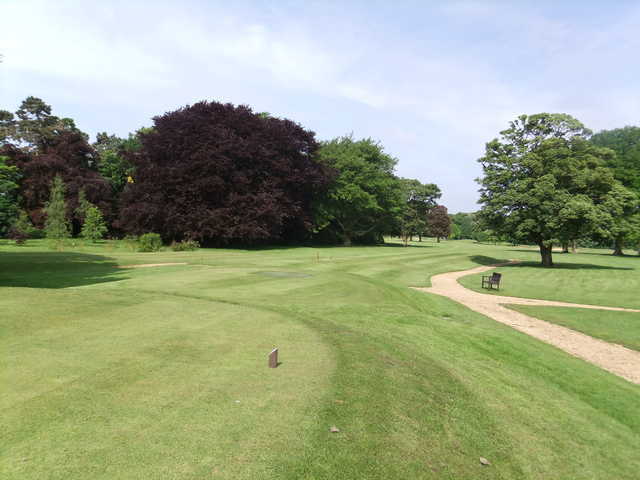 However, the tree-lined fairways are not the course's only defence as strategically placed water hazards also come into play on several holes.